Most traditional leadership development programs provide leaders with skillsets that teach them to be more effective at strategic thinking, problem-solving, motivating others, communicating and collaborating. However, leading people and organizations in a VUCA (volatile, uncertain, complex, ambiguous) world requires new learning paradigms and new leadership competencies. Leaders are called upon to guide their teams through non-stop change and uncertainty AND deliver business results while doing so. 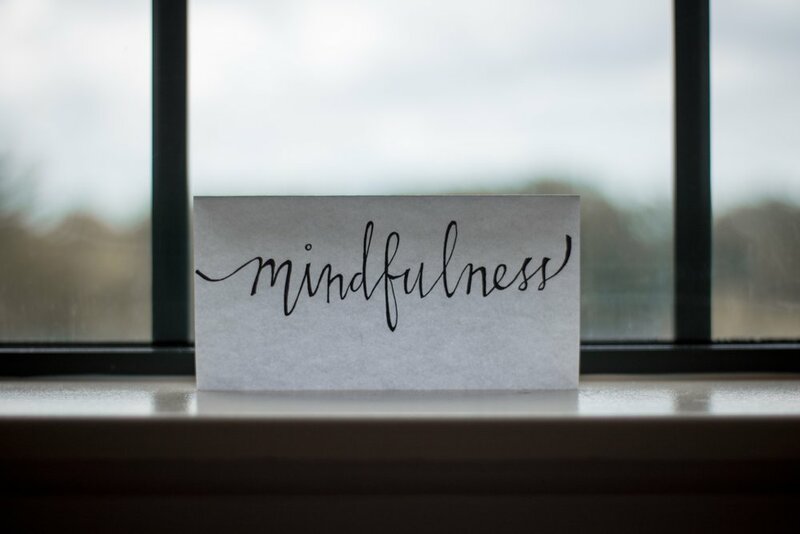 Rita Wuebbeler has been interested in mindfulness as a way to focus on what really matters and to act more intentionally and creatively in all parts of her life for almost 15 years. She has been working on developing a regular mindfulness meditation practice for the same amount of time - and feels passionate about the benefits meditation offers. She has also been teaching a framework called Personal Leadership: Making a World of Difference to individuals and groups in corporate, public and academic settings for over 10 years. Personal Leadership (PL) combines mindfulness and creativity in a six-step process aimed at helping people to identify their “right action” in situations of conflict or challenge by slowing down their reactivity. Seeing the need for a new kind of leadership development approach preparing leaders to lead in this VUCA world, Interglobe now offers a new program called “Mindful Leadership”. It offers leaders new ways of being in the world and interacting with their teams focused on mindfulness and authenticity. Format: For any change to be lasting and new learning to stick, people have to apply their learning over time. Therefore, we recommend a six to nine-month program consisting of three to six F2F workshops and regular virtual touchpoints in-between including ongoing meditation check-ins. Becoming a more mindful, authentic leader takes time – and a commitment to ongoing practice. This program offers the container and the structure for leaders to develop this type of practice. Greater clarity on what kind of a leader you want to be and what leadership qualities are important to you. A vibrant and clear vision of yourself as an effective leader. Greater resilience in the face of uncertainty and ambiguity. More honest and open conversations with your teams including addressing difficult topics and issues authentically and directly. Awareness of limiting beliefs and their impact on your leadership. Ability to manage stress including practical tools. Awareness of the impact of mindfulness on your life.